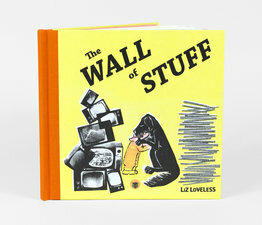 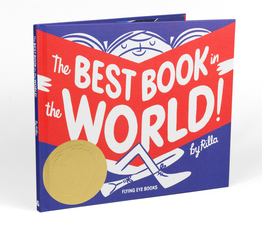 The perfect book to snuggle up with on a winter night. 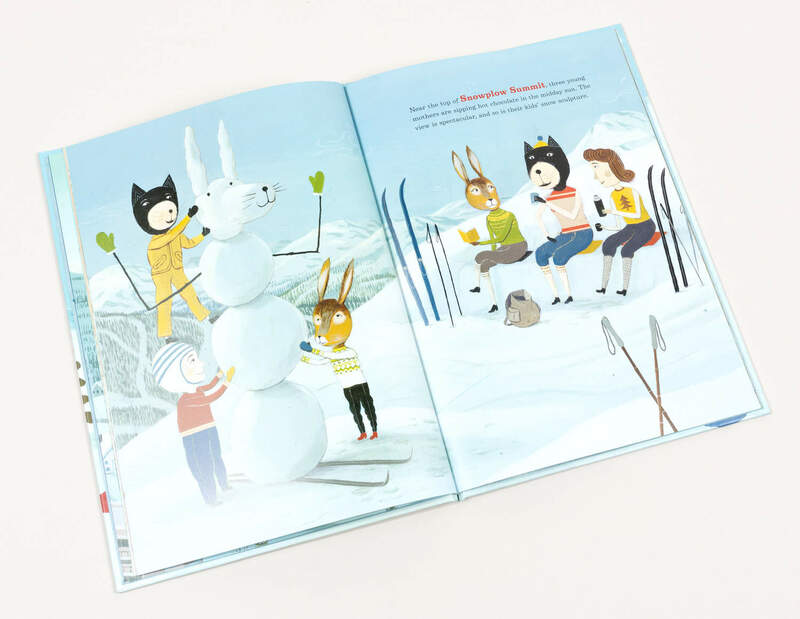 A funny, loving, and irreverent tribute to winter cabin and ski culture, from hot chocolate and snow sculptures to daredevil show-offs and silly fashion choices. 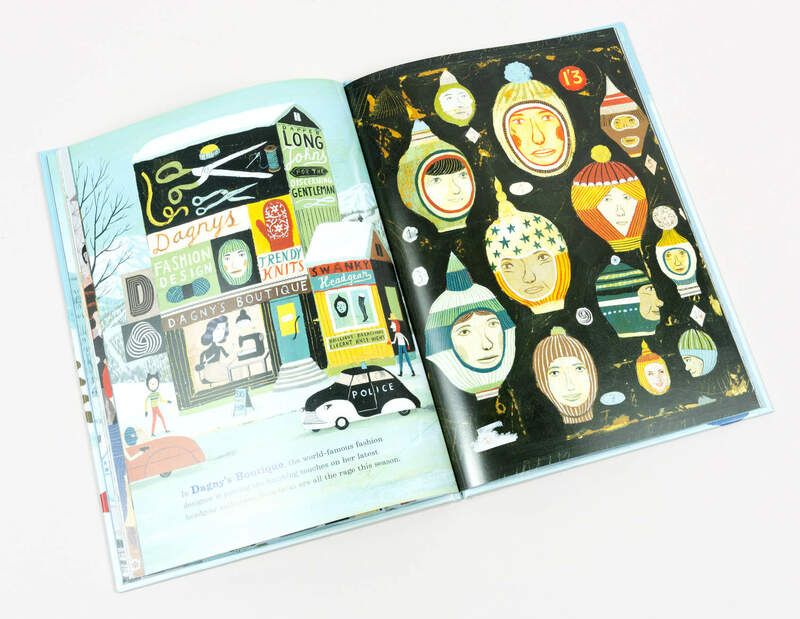 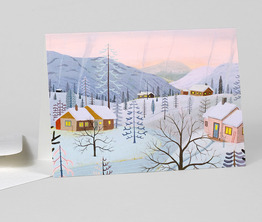 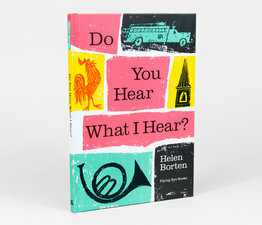 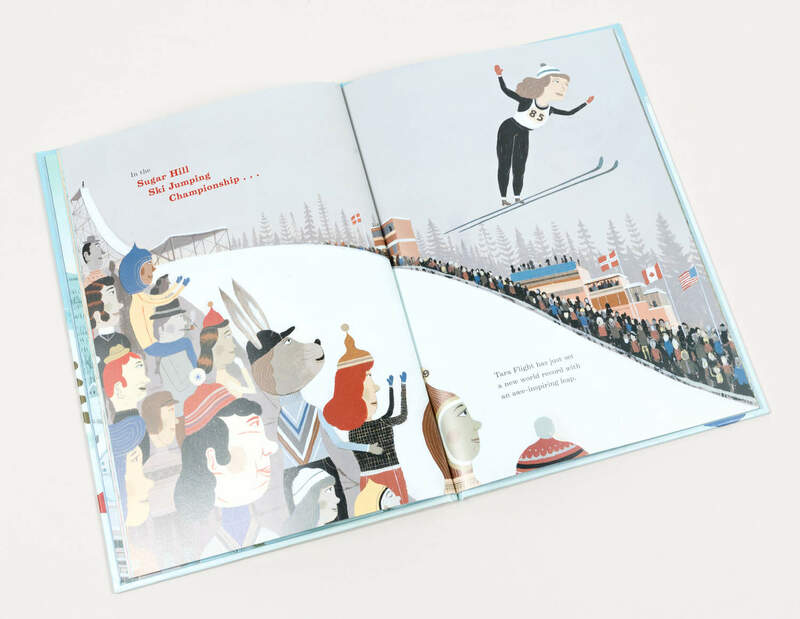 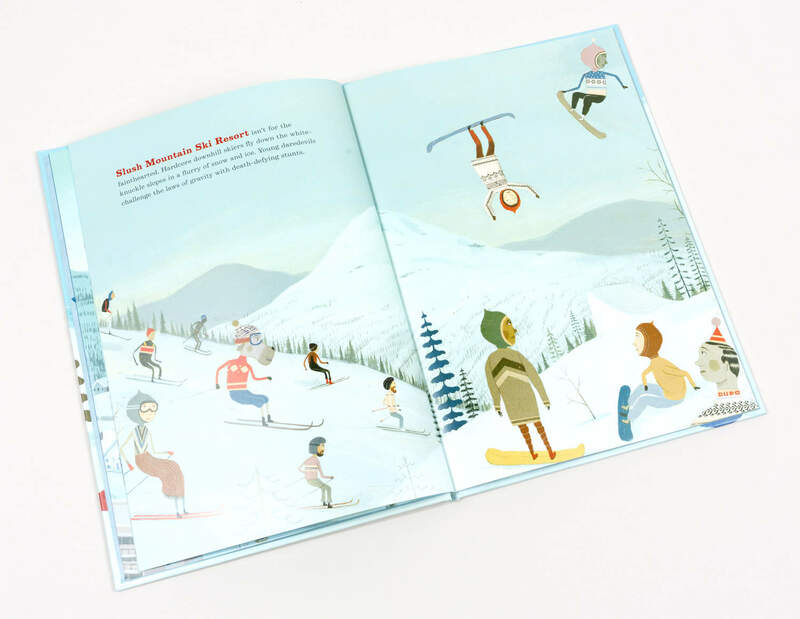 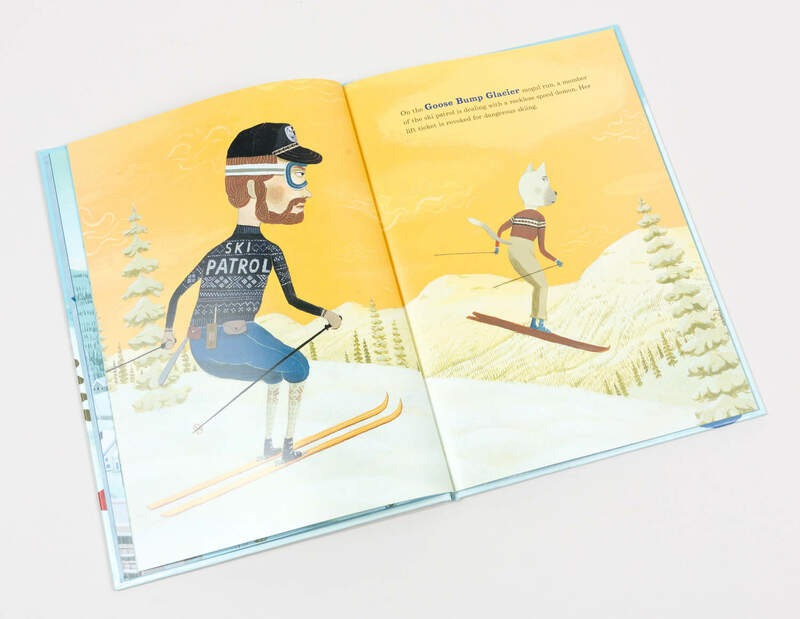 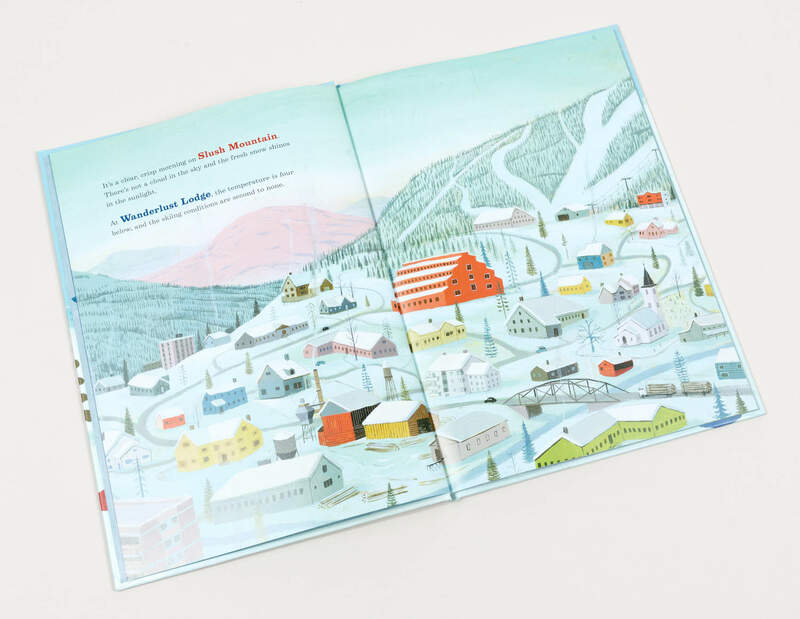 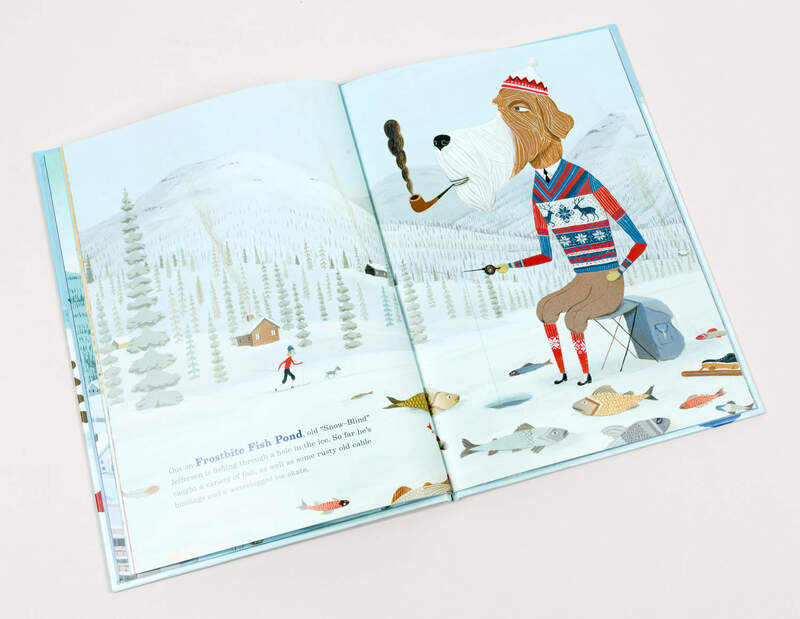 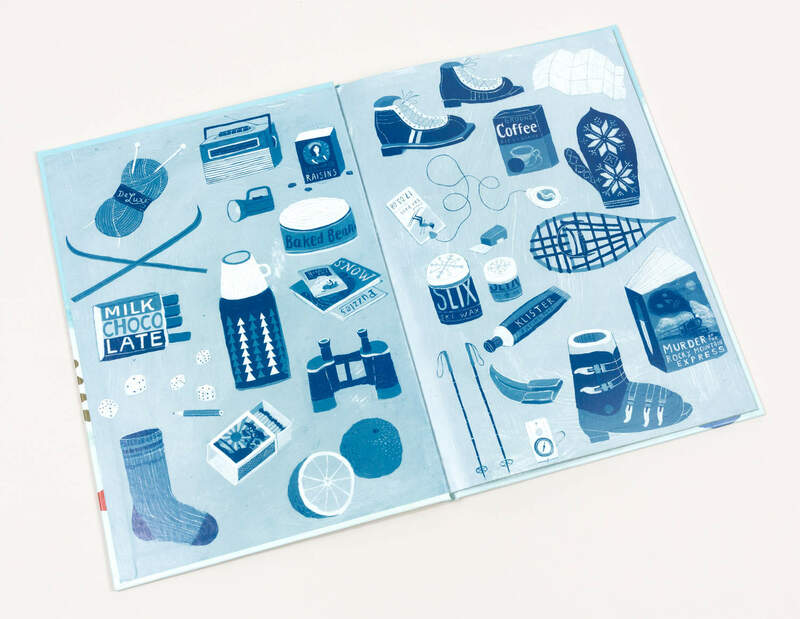 The grand illustrations follow a day in the life of the various odd creatures who live in a quirky, remote mountain village—we witness Bruce "the Spruce" Crampon skiing off a cabin roof, the ski patrol monitoring the slopes, old "Snow-Blind" Jefferson ice fishing and many more. 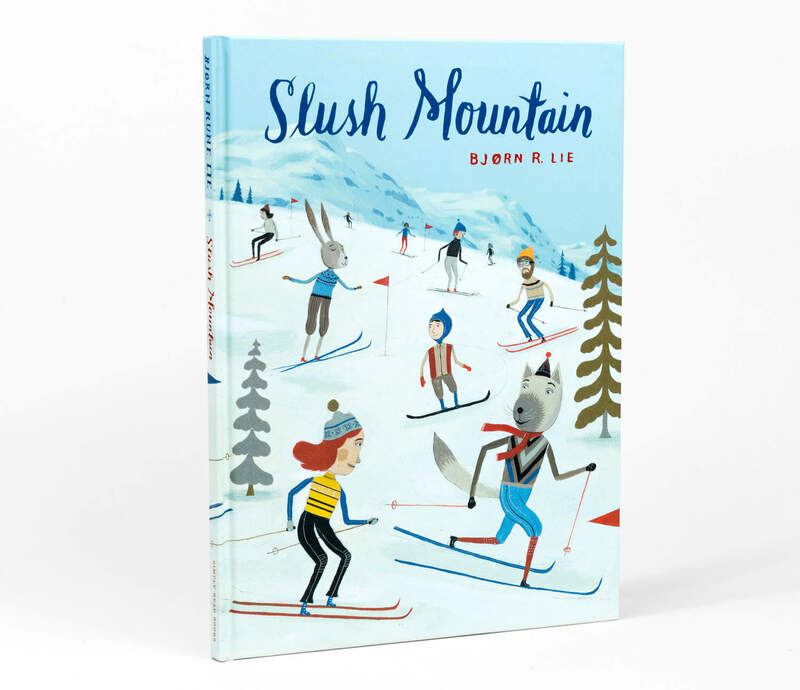 There’s something for everyone on Slush Mountain! 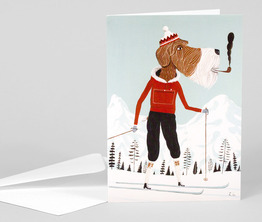 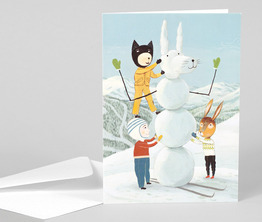 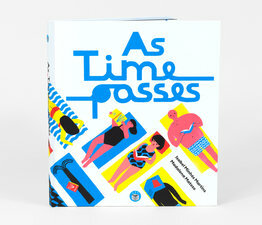 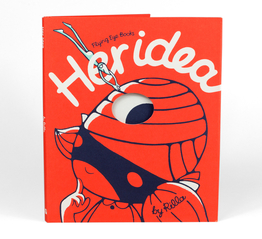 Bjørn Rune Lie is a Norwegian illustrator who now lives and works in Bristol, England.